Recent commission to score the 1908 silent film ‘St Kilda, It’s People And Birds’, to be performed as part of the Edinburgh Film Festival. 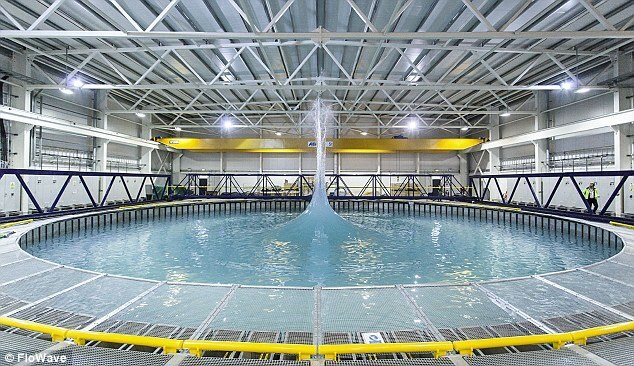 The premiere was at the unique Flowave facility in Edinburgh University, the world’s second largest wave device, mimicking the sea conditions on screen and augmenting the action. The score will be released in future.